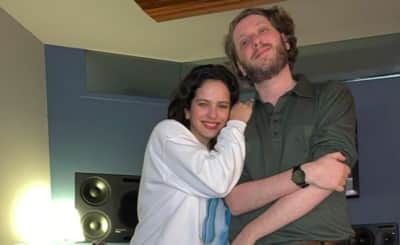 Rosalía posted an update from the studio with Oneohtrix Point Never. 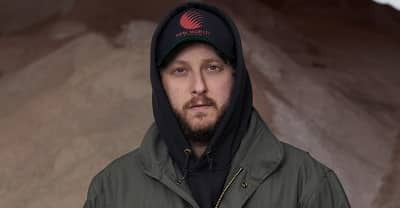 Oneohtrix Point Never's new EP features contributions from Ryuichi Sakamoto and (Sandy) Alex G.
Oneohtrix Point Never released a new version of his Age Of track "Last Known Image Of A Song" reworked by Ryuichi Sakamoto. 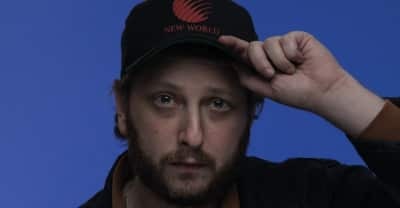 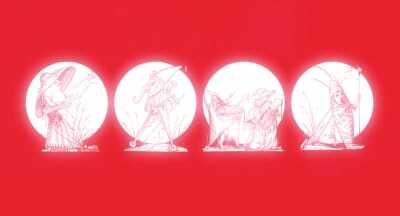 Oneohtrix Point Never announced a new EP titled Love in the Name of Lexapro — with collaborations from Alex G (Sandy) and Ryuchi Sakamoto. 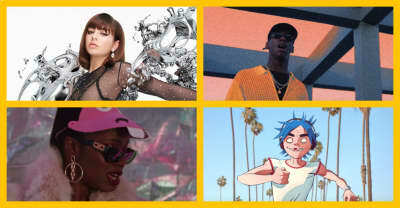 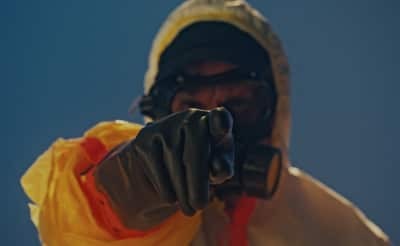 Oneohtrix Point Never released music videos for "The Station" and "We'll Take It" today. 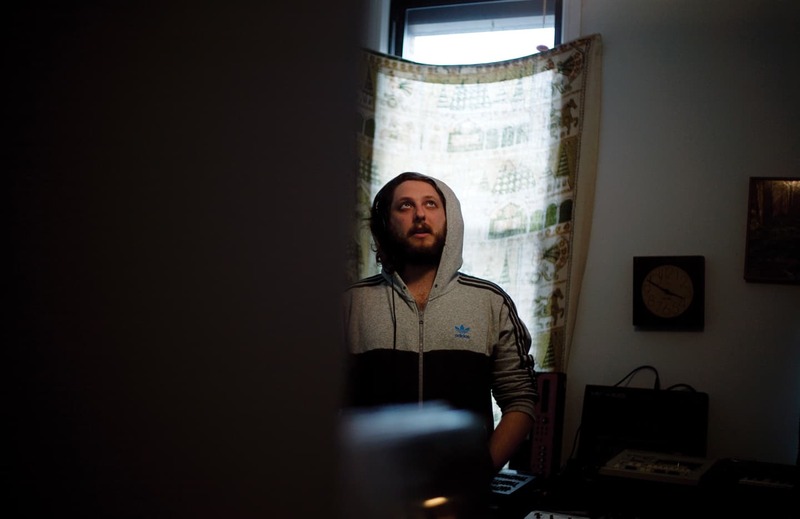 Three new songs from Oneohtrix Point Never will be found on The Station EP, out July 27. 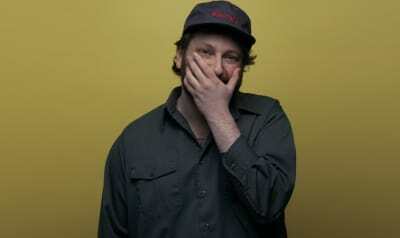 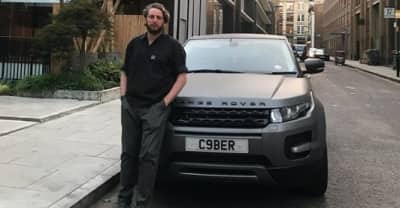 Usher rejected a Oneohtrix Point Never demo, but now it's online for you to hear..
Oneohtrix Point Never shares his much anticipated new project.